LOS ANGELES (Apr. 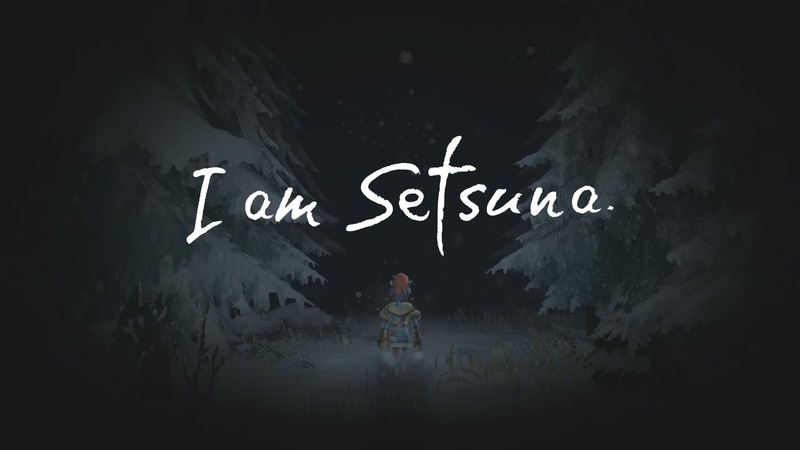 12, 2017) – Beginning today, fans and newcomers alike can experience the world of I AM SETSUNA™ like never before with the all-new Temporal Battle Arena, available to download as a free DLC exclusively for Nintendo Switch™. The Temporal Battle Arena introduces a new way to play against friends in thrilling turn-based battles. 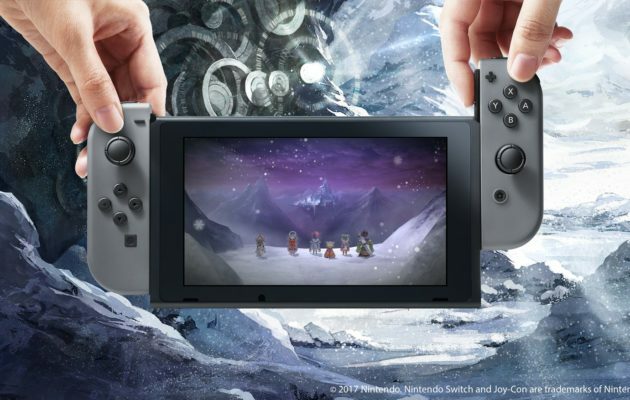 It will enable players to upload and download parties for battle, allowing them to create their perfect character set-up for battle against random parties of various skill levels, or to battle against a friend’s party data by entering their player ID. To access the Temporal Battle Arena, Nintendo Switch players will need to have downloaded the latest patch update and have completed the game. 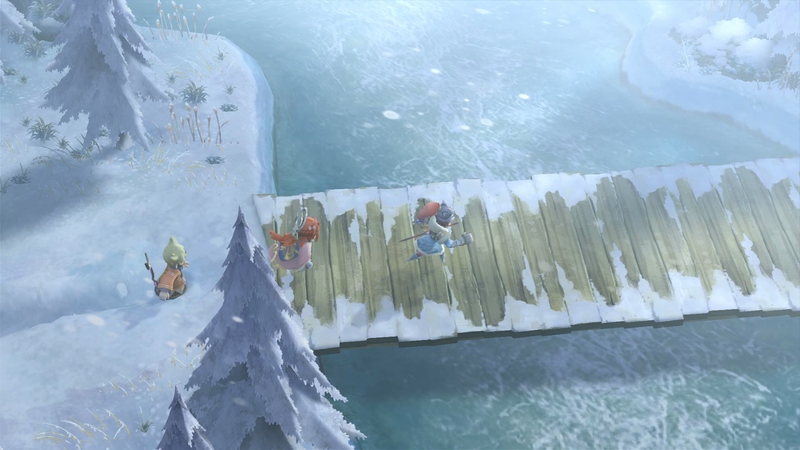 They can then revisit the Frozen Lands and gain access to the Arena after encountering “Togi”. 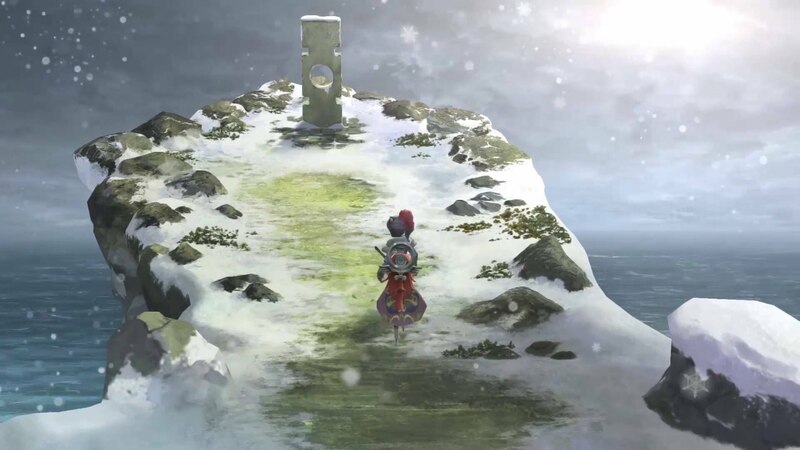 The debut title from Tokyo RPG Factory™, a SQUARE ENIX® studio dedicated to bringing players classic-style JRPG adventures, the game follows the story of Setsuna on her journey of sacrifice to save the people of her land. 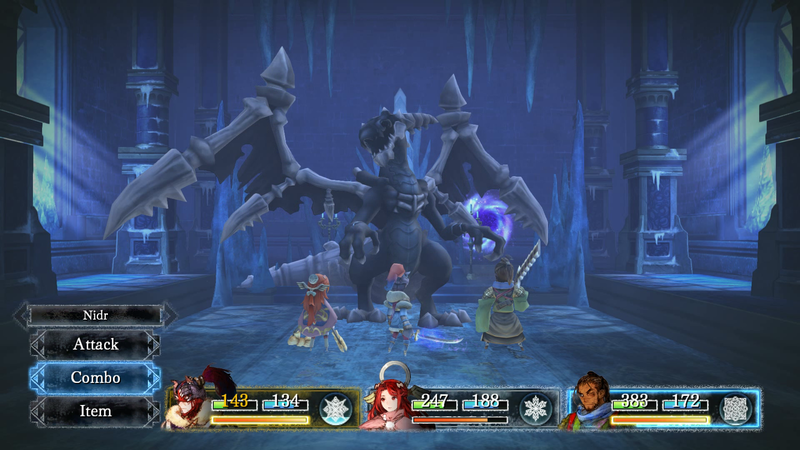 With simple turn-based controls and unique gameplay mechanics, the game merges the beloved nostalgic elements with modern current-gen technology allowing fans to play at home or on-the-go. 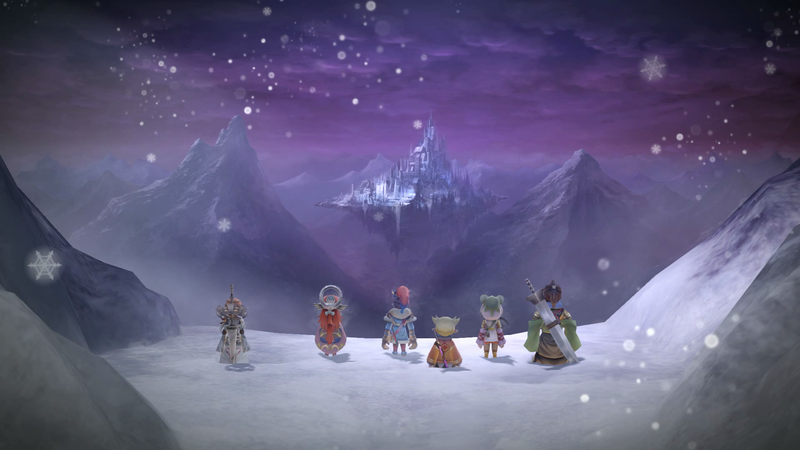 Established in August 2014, Tokyo RPG Factory is a new studio within Square Enix specializing in Japanese RPGs. 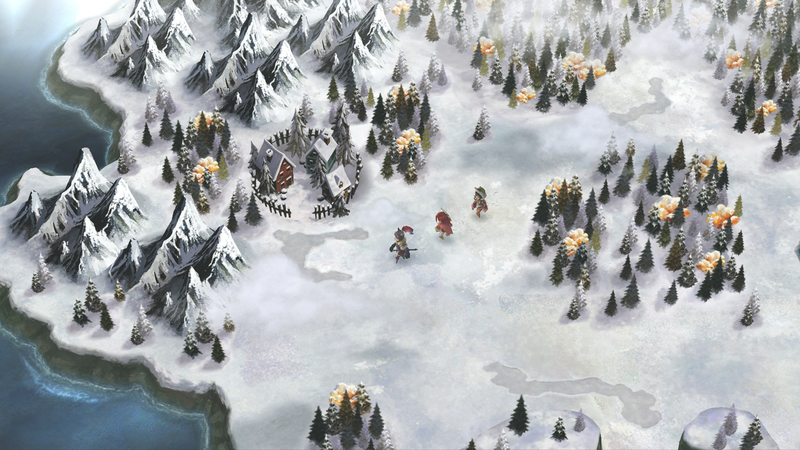 The studio revisits the ethos and practices used to develop for the 16-bit era and aims to re-introduce the classic JRPG style to current hardware, mixing the spirit of the past with technologies of today. 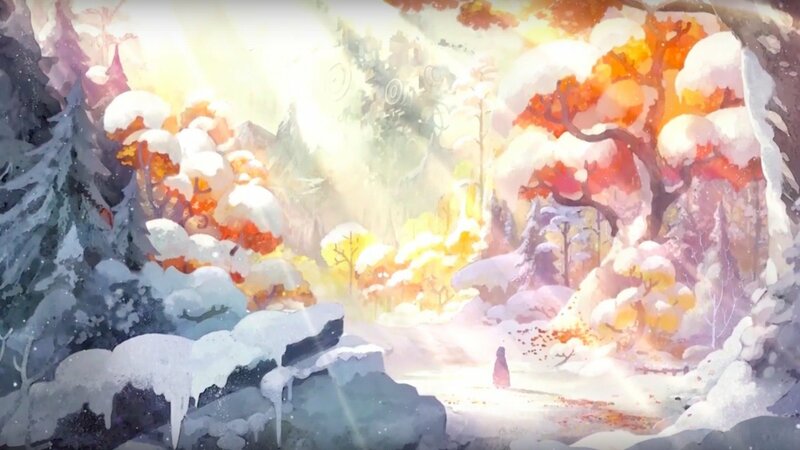 Taking inspiration from the golden era of JRPGs and their storytelling, innovation, and depth, I AM SETSUNA is the first title from the studio. Square Enix, Inc. develops, publishes, distributes and licenses SQUARE ENIX®, EIDOS® and TAITO® branded entertainment content throughout the Americas as part of the Square Enix group of companies. Square Enix, Inc. is affiliated with a global network of leading development studios such as IO Interactive™, Crystal Dynamics®, and Eidos Montréal. 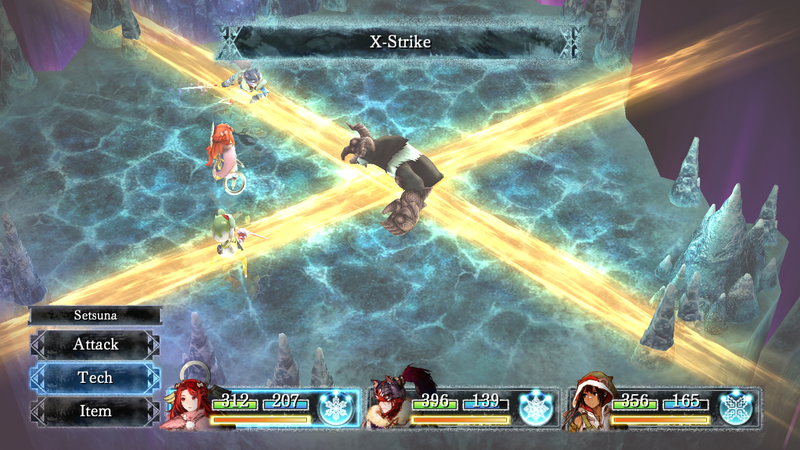 The Square Enix group of companies boasts a valuable portfolio of intellectual property including: FINAL FANTASY®, which has sold over 130 million units worldwide; DRAGON QUEST®, which has sold over 70 million units worldwide; TOMB RAIDER®, which has sold over 58 million units worldwide; and the legendary SPACE INVADERS®. 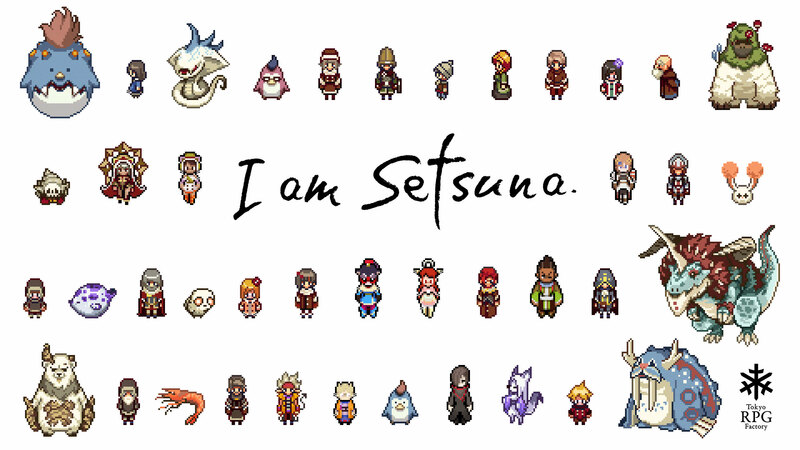 Square Enix, Inc. is a U.S.-based, wholly-owned subsidiary of Square Enix Holdings Co., Ltd.